A little shop in the South Italy. Old traditional recipes and passion for quality raw materials are what has always distinguished the Gentile family. offering a genuine experience, even overseas. 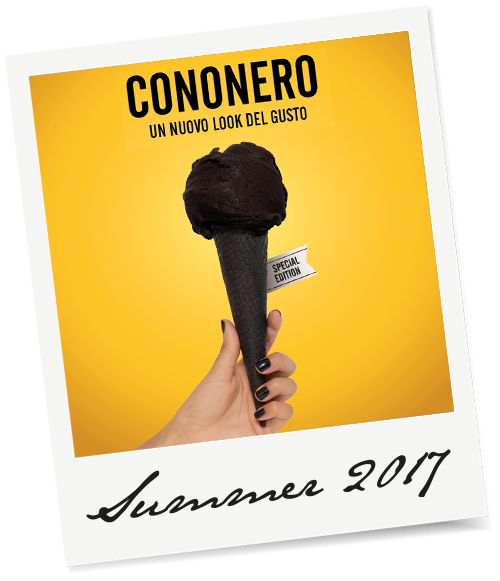 and is a new reference point for lovers of real Italian gelato. when you have a taste our freshly baked croissants and smell the inviting aroma of italian coffee. you can enjoy all year round. you can enjoy with others. 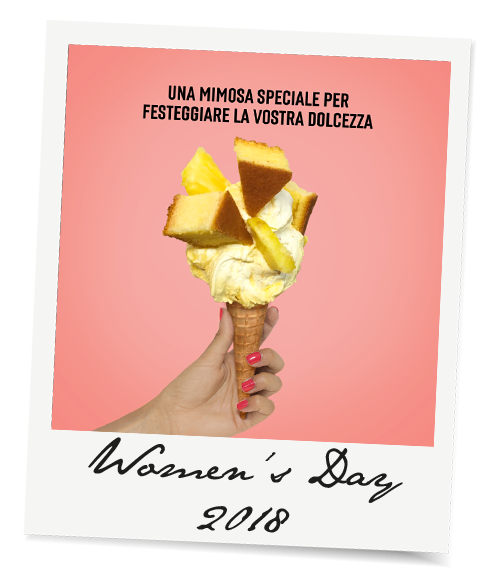 The origins of the Antica Gelateria Gentile date back to 1880 and to the story of Michele Gentile, descendant of a family of pastry and gelato makers. The immediate popularity he received with his granita led Michele to open a small kiosk in Bari, in the south east of Italy. In 1930, Luigi was born, known to everyone as Gigino. He learned the art of gelato making from his father and the art of pizza making from his uncles. 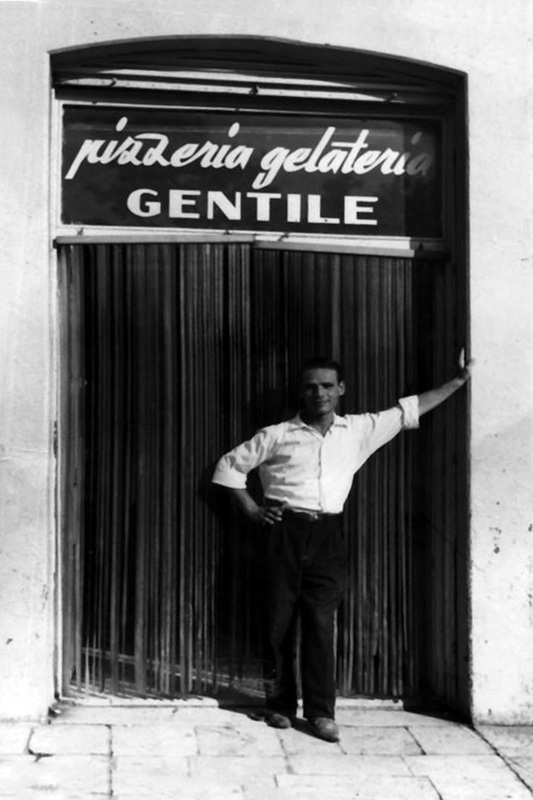 Gigino opened the Pizzeria Gelateria Gentile and along with his wife Laura and his daughter Chiara, he distinguished himself because of his delicious products. In that little kiosk, Michele passed on his art to his son Francesco who, in the 1920s, opened his own business. This is how the Pasticceria Gelateria Gentile was born, in a renovated location that was characterized by the usual quality and hospitality. 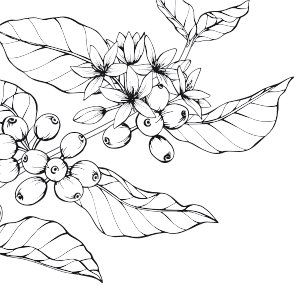 Over time, the ancient art comes to US. Gentile's recipes live again in NYC: a new adventure starts. 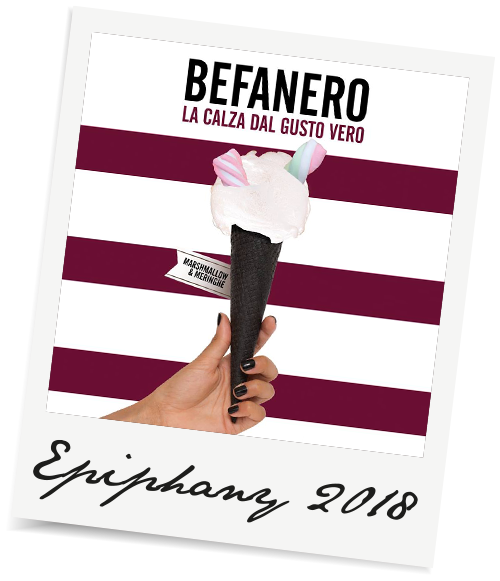 Our Italian limited editions dedicated to lovers of genuine ice cream, with a touch of creativity. 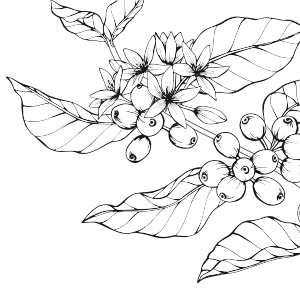 Four coffee preparations offer an incomparable exotic taste at the end of a meal or for any time of day. Soft creamy gelato and coffee drinks with an exclusive taste, simply prepared. Got the peach gelato soooo good I will come back for other flavors to try. The place is cute, can't really understand what the flavors are but you ask them and they will tell you. My boyfriend and me were craving for sweets after dinner, and we passed by this gelato place when we were on the way to Domino Park. We decided to give it a try. I am vegan and I saw they have a lot vegan options of gelato that really impressed me. I ordered dark chocolate which seems like it is one of their popular flavors there since few people in front of me ordered this too, and strawberry flavor. The dark chocolate was super rich, chocolate-ty and smooth. As for the strawberry flavor, it is kind of a slushy texture and it was refreshing. My boyfriend ordered a gelato pop and it was hazelnut flavor. He doesn't like it because it was too creamy for us. We will be back to try more flavor of gelato. I authorize the processing of data transmitted pursuant to art. 13 of Legislative Decree 30.06.03 n. 196.